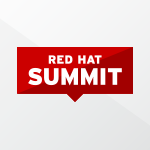 Want to know what happened at Red Hat Summit in San Francisco this year? Connect with the entire Red Hat Summit community on social media using #RHSummit. Open source wasn’t built by one person, and neither was Red Hat Summit. 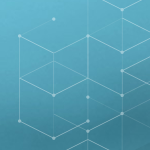 Learn what our developers are excited to share, read what our presenters are writing, and check out recaps. Get updates about our largest in-person gathering of customers, community enthusiasts, and partners. 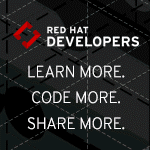 Participate in a blog dedicated to those designing and developing great applications based on Red Hat technologies. 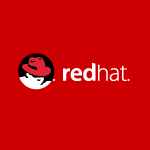 Stay updated on all things storage at Red Hat.